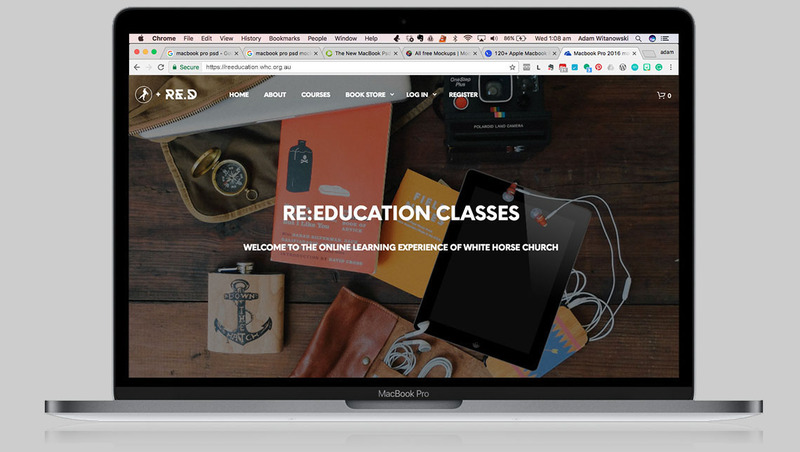 Re:Education is a premium online education tool, custom built for White Horse Church to rapidly train teams and team leaders while imparting the values and vision of the church. 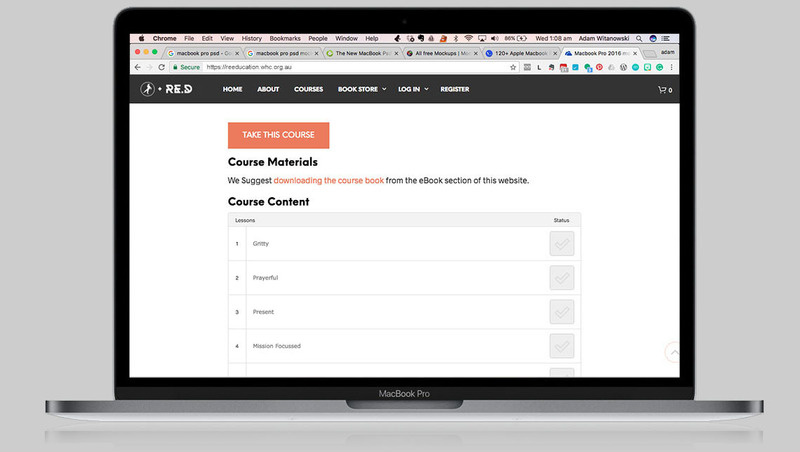 The tool integrates video, coursework, assessment, and gamification to incentivise engagement of the tool. Not only that, it looks baller and works like a freaking charm. 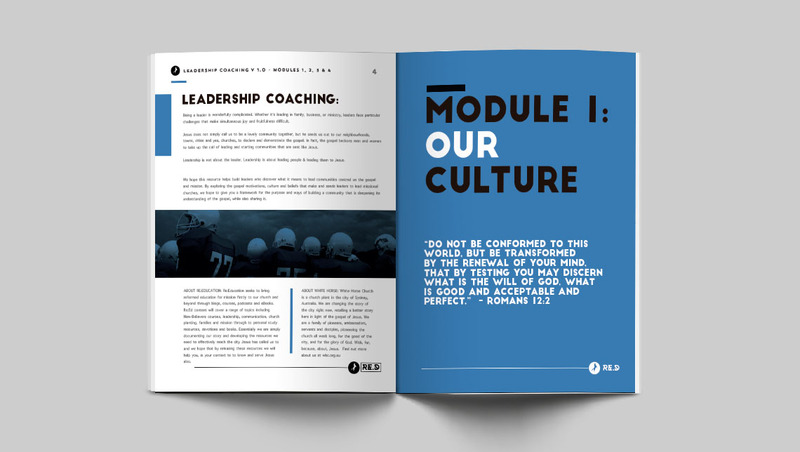 The problem this tool solves is that churches intake leaders and have teams move around constantly, let alone trying to embed the culture to new members. This usually translates to quarterly training nights, team nights and meetings which create an additional burden on peoples time as well as those that run the courses having to play and replay the same course material. 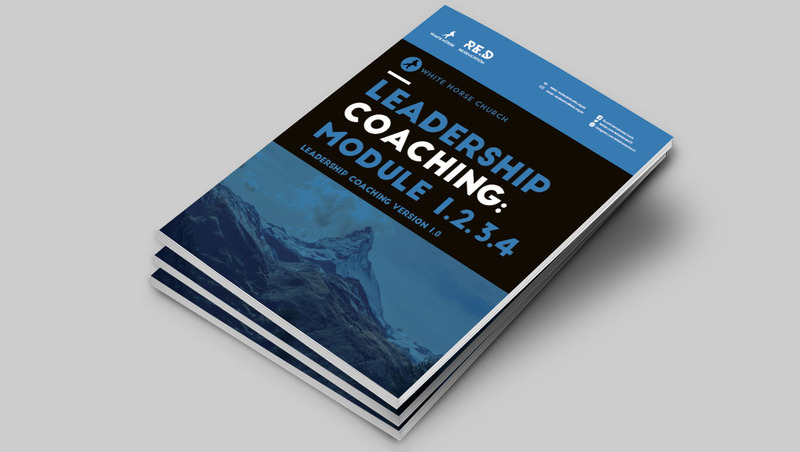 As teams grow and diversify so to do the needs for training and so you end up with bloat. 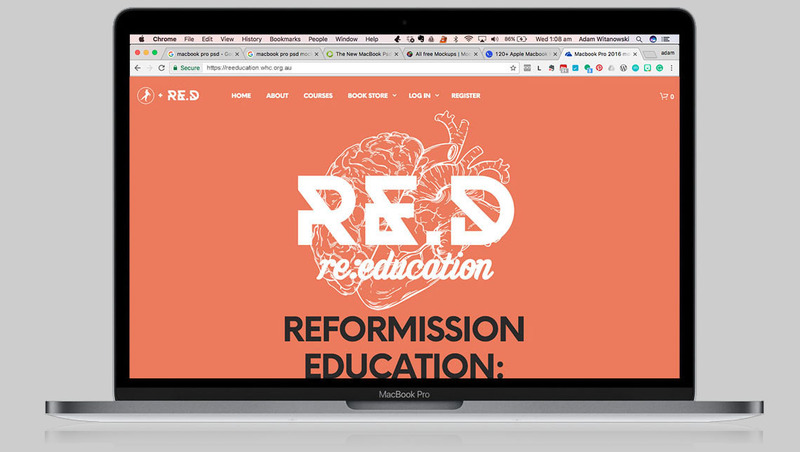 Re:Education allows for customised training, available at any time, at the moment which best serves those that the tool is made for without the need for repetition on behalf of content developers so they are free to focus on making the content more excellent for those that it benefits.